At the time of writing, CBWTF stock is on a steep decline. 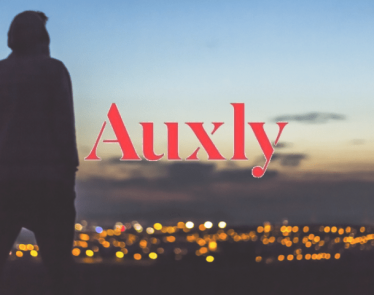 Down 10% and selling for $0.65 USD on the OTCQX, Auxly Cannabis Group’s (TSXV:XLY) (OTCQX:CBWTF) 2019 isn’t getting much brighter. 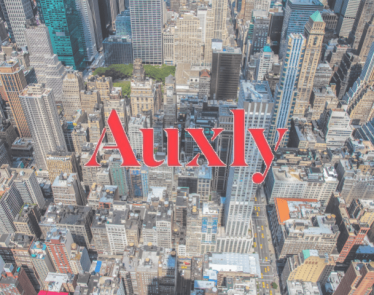 Shares are reacting to Auxly’s Q4 and full fiscal 2018 results, released only a few hours ago. The company’s full-year highlights show that it has yet to make any profits. Showing total revenues of just $747 CAD, CBWTF stock is reacting in kind. 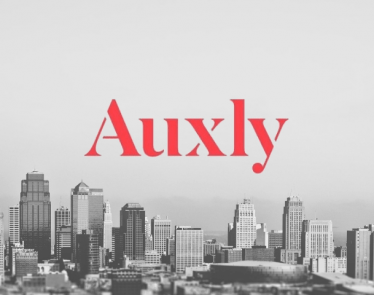 While other metrics show that Auxly has grown operations significantly in 2018–and this is important for the long haul–insignificant revenue will stick out in an industry where so many other cannabis companies are booming. 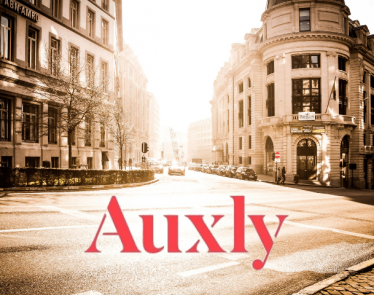 All in all, investors must think long-term with CBWTF stock; if you are willing to hold, Auxly may be a serious play. As a cannabis financer, it has spent a lot to develop its portfolio of revenue streams. But, quite simply, before it can see the true fruits of its labor, it needs to wait. Asking investors to wait with it is the difficult part. 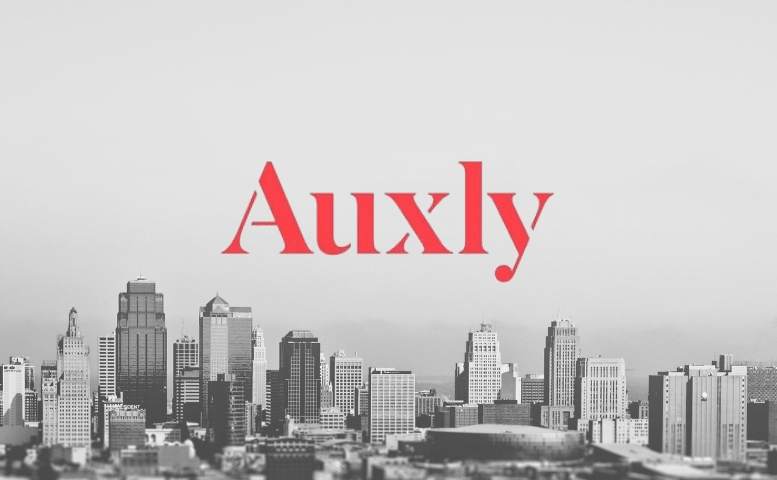 But when cannabis edibles legalization kicks in later in 2019 (in Canada at least) and when its clients can deliver and sell to full production capacity, two major revenue drivers should make big returns to Auxly. 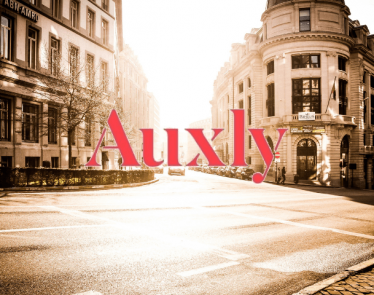 So in essence, if CBWTF stock is for you, Auxly is telling investors to wait. But for how long is the frustrating question investors must ask themselves. 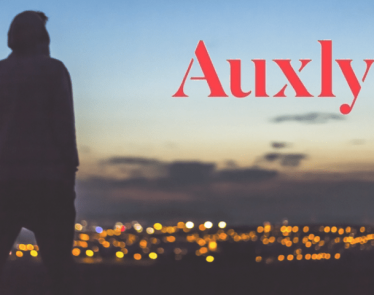 Were you disappointed by the Auxly Q4 and full-year results?